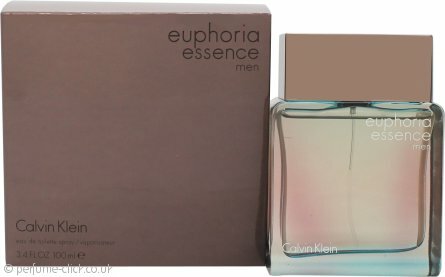 Euphoria Essence Men by Calvin Klein is an oriental fragrance for men. It contains notes of Italian bergamot, ivy leaves, mineral accord, white pepper, jasmine, suede, amber, guaiac wood and tonka bean. Euphoria Essence Men by Calvin Klein was launched in 2015.